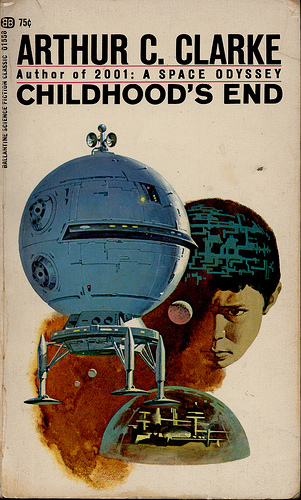 This week’s Book Cover Throwback: Childhood’s End by Aruthr C. Clarke. 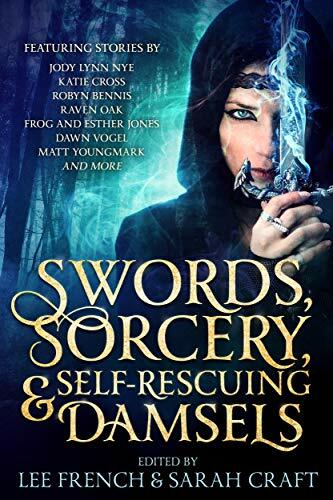 What I Love about this Cover: There is a simplicity to everything being central on that cover, yet a complexity in what is on the cover. This is one of my favorite books as far as classic sci-fi goes. What I Don’t Love about this Cover: I’m not a fan of the off-white Ecru looking background. I’d rather it was a black background.